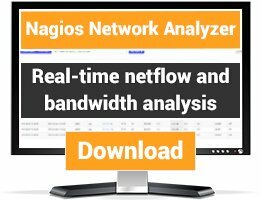 by analyzing the xml output. 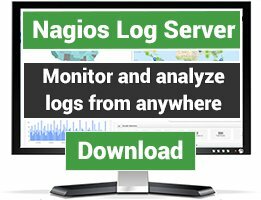 ATTENTION: I'm no longer using nagios, therefore I stopped maintaining this plugin. I will take care of detailed bug reports, but cannot test anything. 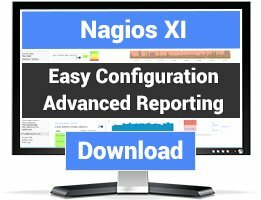 Anyone using nagios want to take over this plugin? Please contact me by mail (this platform is missing a notification feature...).